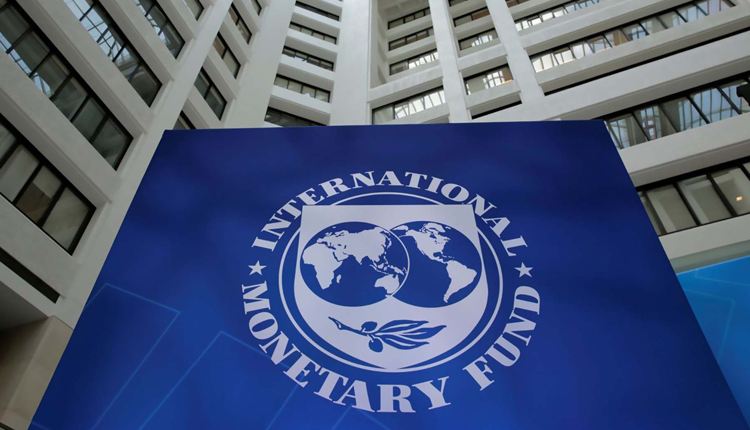 The annual meetings of the African caucuses for the World Bank (WB) and the International Monetary Fund (IMF) concluded on Monday at the Red Sea resort city in Egypt’s Sharm el-Sheikh. The event kicked off on Sunday August 5, and was organised by the Investment and Finance ministries in coordination with the Central Bank of Egypt (CBE). Representatives of forty African and non-African countries attended the meetings. Investment and International Cooperation Minister Sahar Nasr, Finance Minister Mohamed Maeit, and Chairmen of the African Caucus of the WB and IMF held a press conference on the “Sharm el-Sheikh Declaration”, which was issued at the end of the meetings. The two heads of the WB and IMF African caucuses expressed support to nominate Egypt to lead the African Union, and Sisi’s vision to achieve sustainable development in Africa. They agreed on working to remove obstacles preventing the private sector from pumping investments in African countries and vowed to follow policies that encourage comprehensive and sustainable economic growth, modifying legal frameworks and adopting simplified investment promotion measures. Most African countries continue to implement reforms aimed at enhancing competitiveness, diversifying and expanding the export base. An agreement was reached to establish special economic zones, encourage domestic and foreign direct investment, and provide good tax incentives to investors, the Sharm el-Sheikh Declaration read. Nasr stressed in a press conference at the end of the event on Monday that Egypt and other African leaders agreed during the meetings on redoubling efforts to overcome challenges facing investment. She added they also discussed what the WB and the IMF can do to help African countries in meeting developmental aspirations and achieving economic sustainable development. The most important challenges currently facing African countries include development of mechanisms for access to finance, increasing and diversifying exports, the empowerment of the private sector, and the development of legislation to create an attractive climate for investment, Nasr said. The meeting focused on discussions to boost the overall growth rate in the African continent, enhancing the role of the private sector in investments, and increasing African exports, said Maeit.